A tasty West Coast style Extra Pale Ale accentuated with a stimulating hop character. 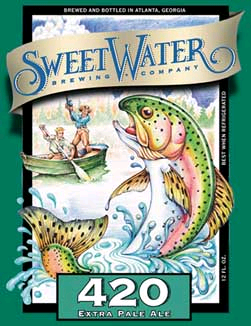 First conceived on 4/20, this kind of beer keeps the wheels on the bus going round and round! Taking inspiration from H.P. Lovecraft's lore in such books as The Hound, this mead has sweet and floral mango notes with a spicy black pepper and yeast character that follows it through to give the drinker and crisp clean feel. A mead fit for any fan of the Coen Brother's cult film The Big Lebowski, this brew is made from an elegant craft of sweet fresh apples with notes of cinnomon, clove, cardamom, ginger, and raisin. This Chai hard cider would really tie any party together. This IPA comes from New York brewers Barrier. Their location is right in the taste of this North East Style IPA, with a hoppy bitterness that takes over to the malty after taste that rivets down your taste buds, truly an enjoyable drink. Taking it's name sake from the Two Hearted River in Michigan's Upper Peninsula, this beer tastes like how Northwest America feels. That's because Two Hearted Ale is brewed with 100% centennial hops from the Pacific Northwest. Bursting with a piney grapefruit flavor this is sure not to disappoint. 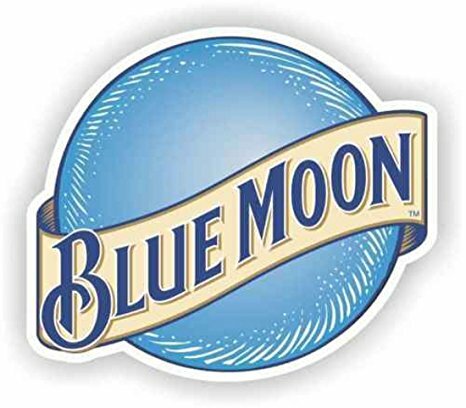 Blue Moon Belgian White was first released in 1995 by brewmaster, Keith Villa, using Valencia orange peels. 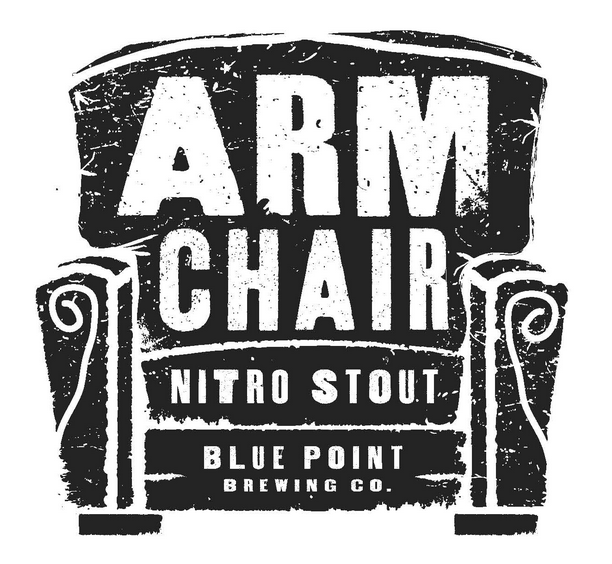 This was Blue Moon's first year-round release and continues to be one of it's most popular brews. 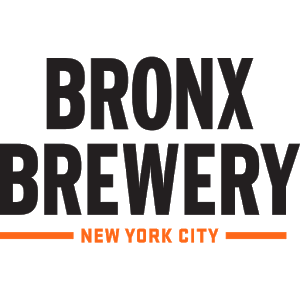 The Bronx Brewery's Holy Mother of Citrus is hoppy, hazy and flavorful in all the right ways. 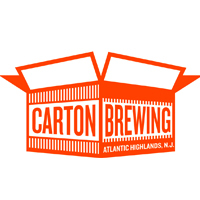 This IPA gets these characteristics from the tangerines and hops that go into making it. 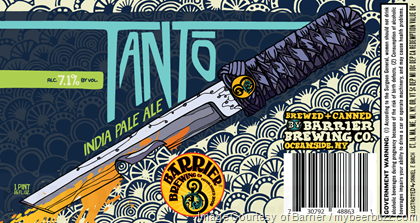 Columbus, Citra, Mandarina Bavaria hops are used in brewing this beer. There is not much to say about Carton Brewing's IDIPA. 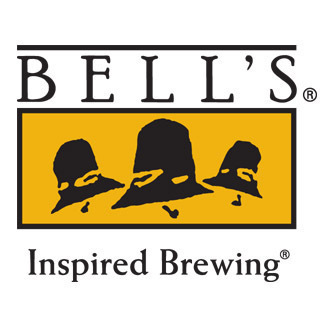 It is brewed with a multitude of different hops, malts, and yeasts. When all of these ingredients combine they make for a pretty dank IPA.